Simone Walsh is an Australian jewellery designer who has been designing and making contemporary sterling silver and gold jewellery for over 25 years. 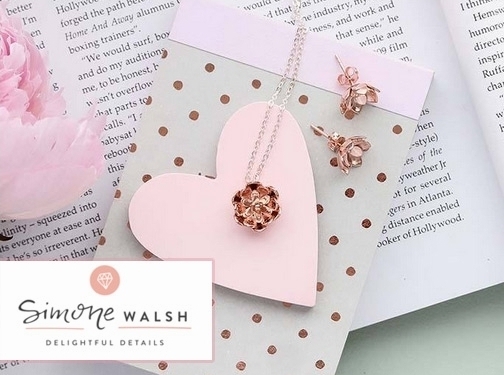 As one of the top Australian jewellery brands, Simone Walsh Jewellery has happy customers all over the world and has been selling beautiful Australian jewellery online for over a decade. If you have a unique sense of style and want to stand out from the crowd, you"ll be delighted by our quality, handmade fine and fashion jewellery. Our collection is handmade in precious materials: we specialise in sterling silver jewellery, along with pieces made in gold, rose gold and gemstones. 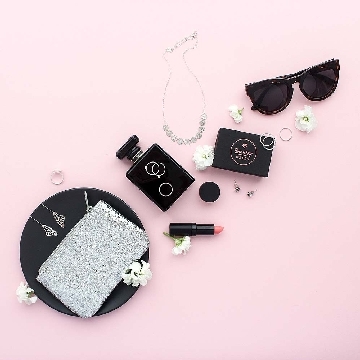 Our unique designs make perfect and unique gifts for women - or of course you can treat yourself to our beautiful jewellery designs. If you"re shopping for jewellery online in Australia or around the world, then visit the jewellery online store to shop for unique jewellery designs you"ll love. We also have a dedicated online jewelry store in the USA. Also check out our handmade jewellery blog, Delightful Details, where Simone writes about her favourite style and fashion tips, jewellery care and cleaning advice, jewellery specific tips and more. Australia (Lobethal SA) based business - with over 25 years' experience - proviiding silver and gold jewellery for sale. Website includes e-commerce facilities, delivery and returns information, testimonials, size guide, FAQs, regularly updated blog, full contact details.